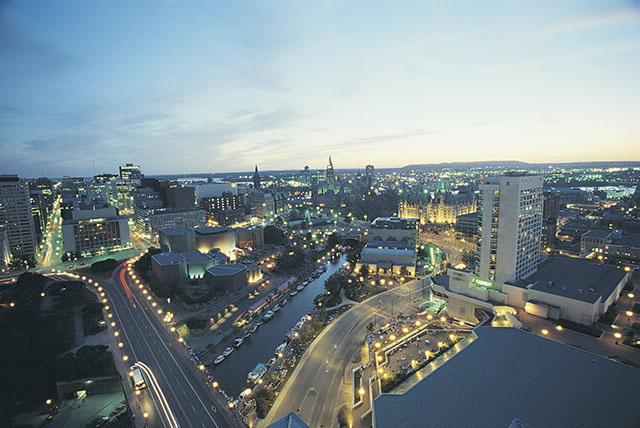 Ottawa has one of the most stable and sought-after multi-family rental markets in Canada according to a report from Colliers International. The bi-annual Multi-Family Real Estate Report looks at the sector in Calgary, Edmonton, Montreal, Ottawa, Toronto, Vancouver and Victoria. It concludes that while the value of commercial sector transactions in Ottawa was down by 11 per cent last year, the multi-family development market was up by 33 per cent, while the number of sales transactions increased by more than 61 per cent. Colliers’ Oliver Tighe commented: “Owners are attracted to the stability and lower relative price of apartment buildings in Ottawa versus other major markets.” The report reveals a move towards more national ownership of multi-family units rather than private ownership. Vancouver, Toronto and Calgary continue to see the strongest demand and Tighe says: “Not surprisingly, Vancouver and Toronto also have the highest average rental rates for 2014 with the average one-bedroom rental in Vancouver at $1,198 and Toronto at $1,168.” Read the full report.